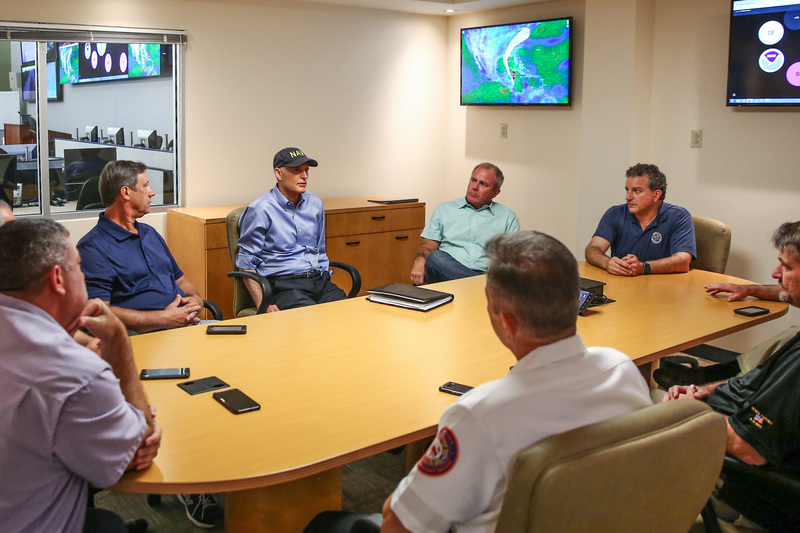 PANAMA CITY, Fla. – As Tropical Storm Nate moves from the Caribbean Sea into the Gulf of Mexico, Chief Financial Officer Jimmy Patronis joined Governor Rick Scott at the Bay County Emergency Operations Center to learn the latest information on the storm’s projected path. 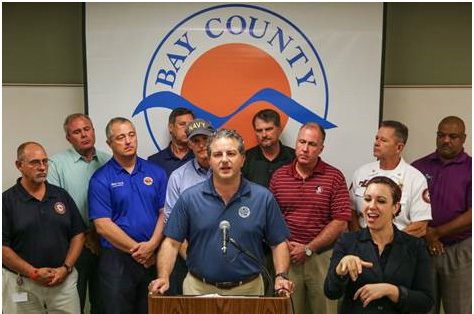 Northwest Florida residents are encouraged to monitor local weather alerts and to prepare for possible severe weather. For more information about disaster preparedness, download a copy of the Department of Financial Services’ natural disaster guide. Floridians are reminded to keep copies of their insurance policies and financial account information within their family’s disaster kit. Download a copy of the Department’s emergency financial toolkit as a resource to keep all important documents in one place. Consumers or business owners with questions about their insurance coverage can call the Department’s toll-free Insurance Consumer Helpline at 1-877-MY-FL-CFO.